Blain ain't got time to bleed. But he might have some spare moments soon. 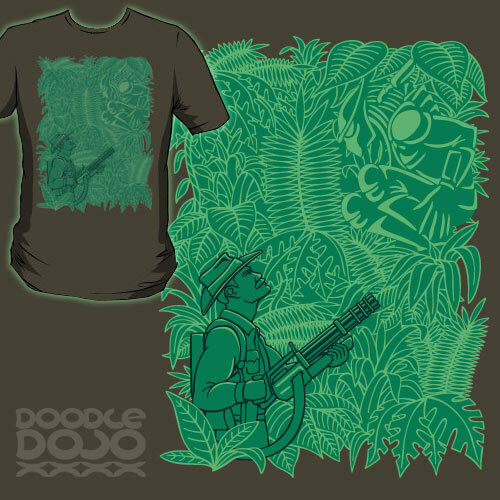 Inspired by the awesome sci-fi movie, Predator.